When you are looking to have a favorite photograph turned into a work of art, you can use the print services of Finer Works. 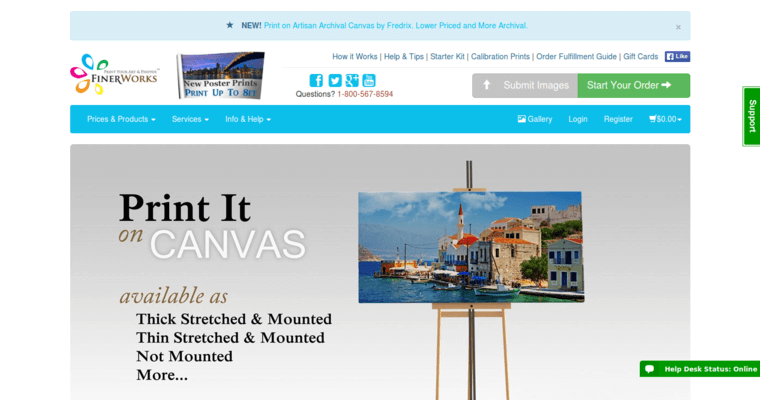 This print firm takes pride in ensuring that their clients get a finished product that they will love hanging in their home or office. Their dedicated team is ready to help you through the process from uploading files or selecting images to deciding on a final size. You will enjoy the final product from this professional company. 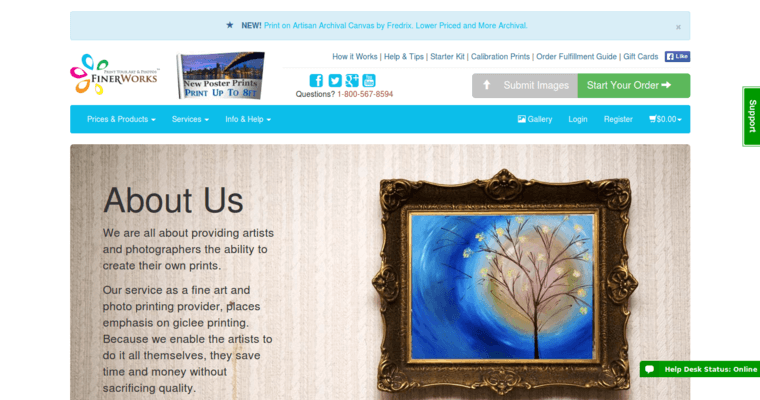 Finer Works understands what it takes to transfer an image on to canvas and make it look like the original image. You can decide if you want the file taken from a social media website like Instagram. 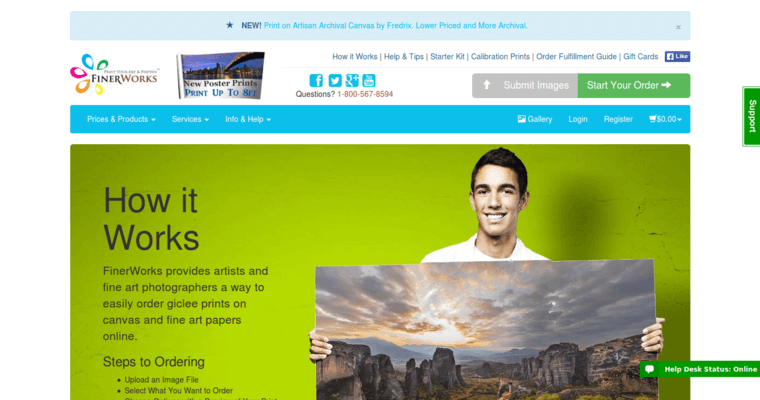 On their website, you can learn more about the process of printing on canvas and see the type of final results that you can expect when you choose a professional service for your job.